in the future of our students, most of whom are from families of limited economic means. 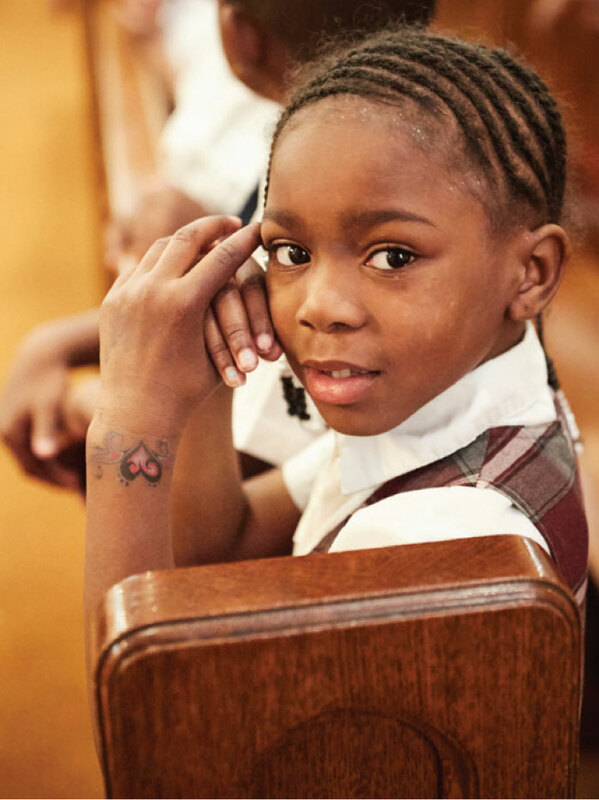 We rely on the generosity of people, businesses, foundations and other community organizations to support our families in their efforts to provide a solid education for their children. 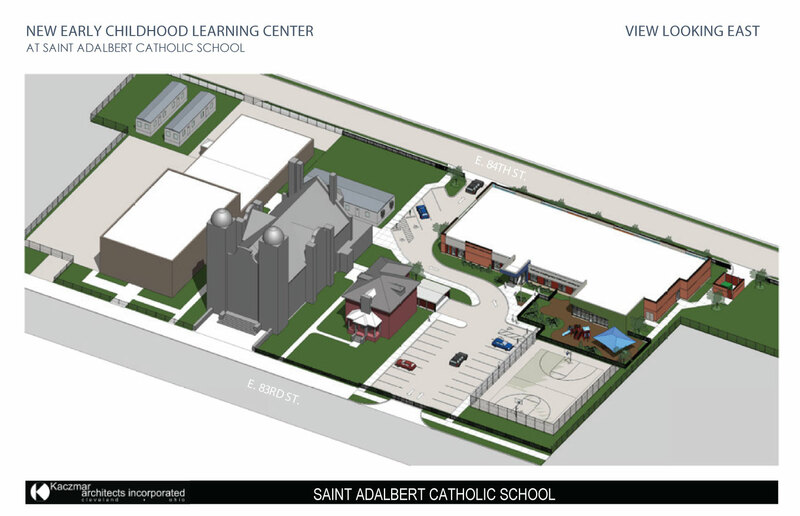 Saint Adalbert is the fastest growing school in the Diocese of Cleveland serving students from families of limited economic means. We feel like family because in many cases we are family; generations of families have attended our school! 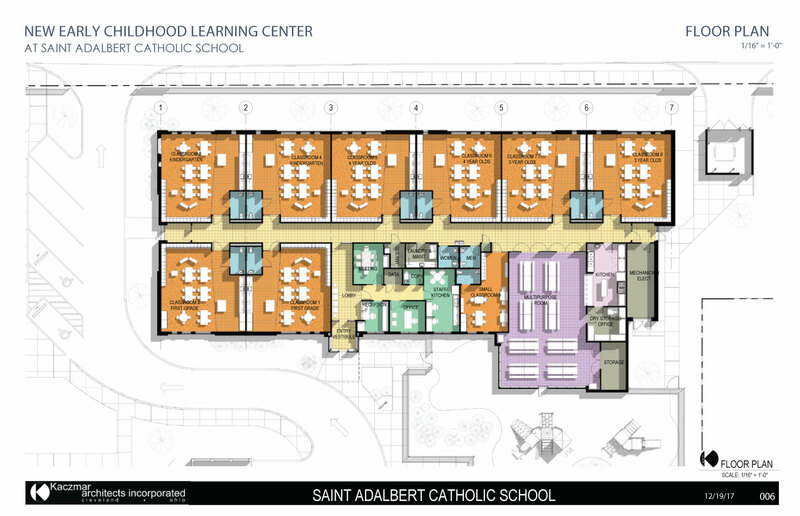 Parents choose Saint Adalbert Catholic School for its rich history, strong reputation, and location. The School is located in the historic Fairfax neighborhood, just six blocks south of the Cleveland Clinic campus and only one mile from the city’s expansive and historic investment of the East 105th corridor, Opportunity Corridor, and Fairfax Innovation Square Housing Development. Students attend our school from the surrounding cities as well, including Buckeye-Shaker, Central, Kinsman, Saint Clair/Superior, Union-Miles, and Hough neighborhoods. 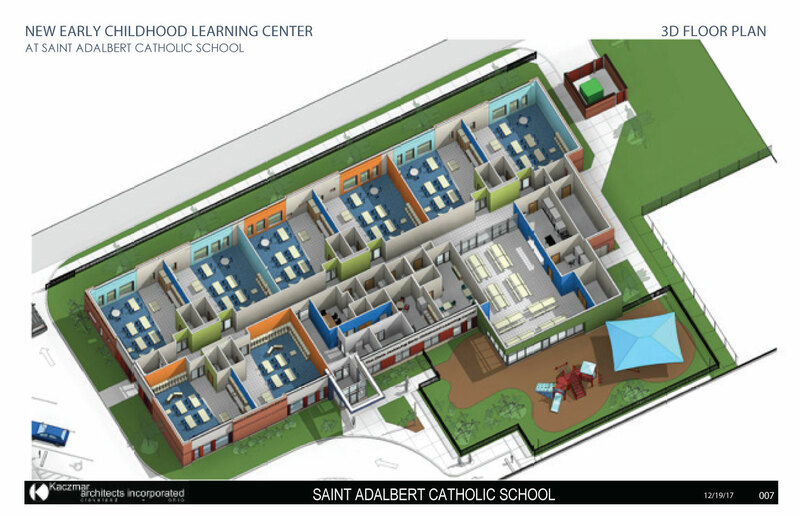 Saint Adalbert Catholic School is recognized for providing a quality Catholic education steeped in tradition with real world results. Curriculum and instruction are the vehicles by which we provide our students with a solid academic foundation to prepare them for high school and beyond. Consistently adding students for six straight years has presented fiscal and facility challenges, hampering our efforts to meet the diverse needs of our students and families. Currently, the school is over capacity and relies on several temporary mobile units for classrooms, IEP support, reading intervention, and office space. The increased cost of acquiring, training, and maintaining a highly qualified staff while providing well-designed, high-impact curriculum and programs for our increased student population has also become a challenge. Financial demands extend beyond the school day, since the number of students arriving for breakfast and remaining after school has grown by over 300% in recent years. 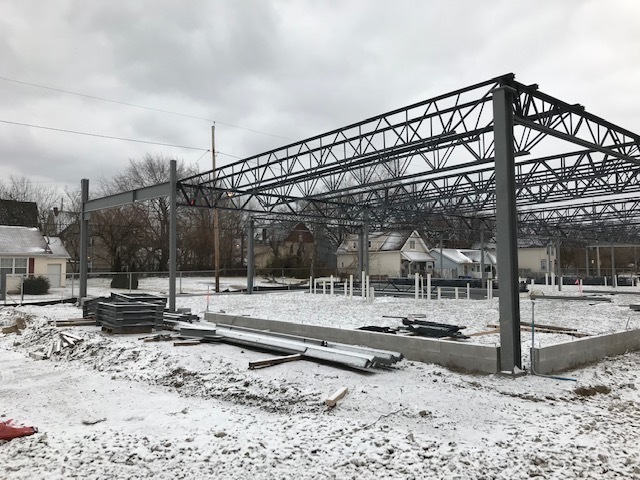 Construction on our New Early Childhood Learning Center slated to open in August 2019. Please contact Arlene Aulisio by phone at (440) 309-0964 or emailing arleneaulisio@stadalbertschool.net. Also ask about mentoring and volunteer opportunities. The Lu - interactive playground...Educational and fun! If you have any questions or concerns about our donation process, please contact Arlene Aulisio by phone at (440) 309-0964 or emailing (arleneaulisio@stadalbertschool.net). Donations of $1,000 or more will receive a commemorative brick or name plate. 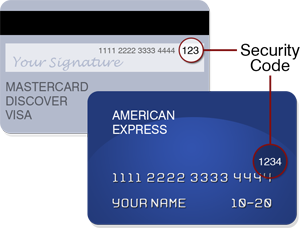 and PCI-compliant payment processing system. Please contact Arlene Aulisio by phone at (440) 309-0964 or emailing arleneaulisio@stadalbertschool.net.